Free Yoga for Cyclists class series @ Lululemon Adelaide! Click here to view newsletter (and past issues) in your browser. Free yoga classes at Lululemon and upcoming Yoga for Cyclists workshop date confirmed. Lululemon Athletica (James Place) Adelaide store have invited me to teach a 4 week yoga class series as part of "Love to Ride/Tour de Work" Adelaide during February. Best of all, it's complimentary! I'll be starting my class planning this weekend, so if you have any special requests, you can always drop me a line! Each week will have a different body part focus and will be mainly a hatha vinyasa flow based class with options to suit all levels. Mats are provided in-store but we won't have props such as bolsters, tennis balls, walls and straps to play with like we do in my workshops. I would still love to incorporate some restorative postures as I'm sure everyone is tight after a big week of riding during the Tour Down Under! Classes run Tuesday nights 6:30-7:30pm for all of February. I've also locked in dates for my first Yoga for Cyclists workshop for 2015. Save the date for Sunday May 17th and I will send a reminder newsletter closer to the time. Booking is already open via my website and new flyers will be uploaded soon. The workshop will consist of three 1 hour classes that can be booked individually or together. I am including a 1 hour class for "new to yoga" students before the restorative/yin yoga class commences - non intimidating and we'll be breaking down the basic movement patterns of sun salutations and doing some lovely chair yoga stretches. 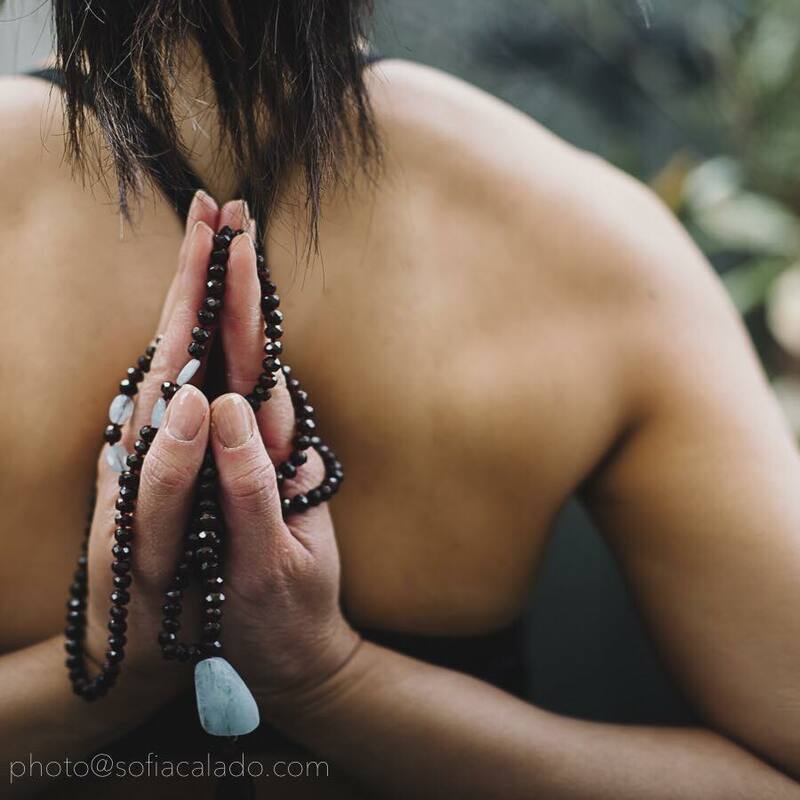 The restorative/yin class will be particularly exciting as I will have lots of new material to teach after completing the Yin yoga teacher training course that I am hosting in Adelaide early May (taught by Jennifer Crescenzo, Melbourne). 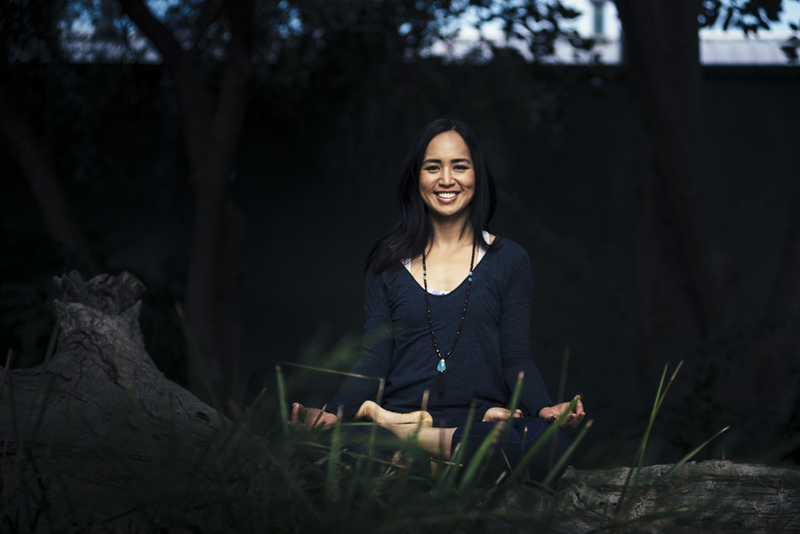 Students that are interested in yin yoga are invited to come to either of the two Masterclasses that Jennifer will be teaching May 1st and 3rd - super long holds in each posture to really open up and release the muscle and fascia. Again, details and bookings are available via my website. Namaste, and I hope to see you on the mat soon! 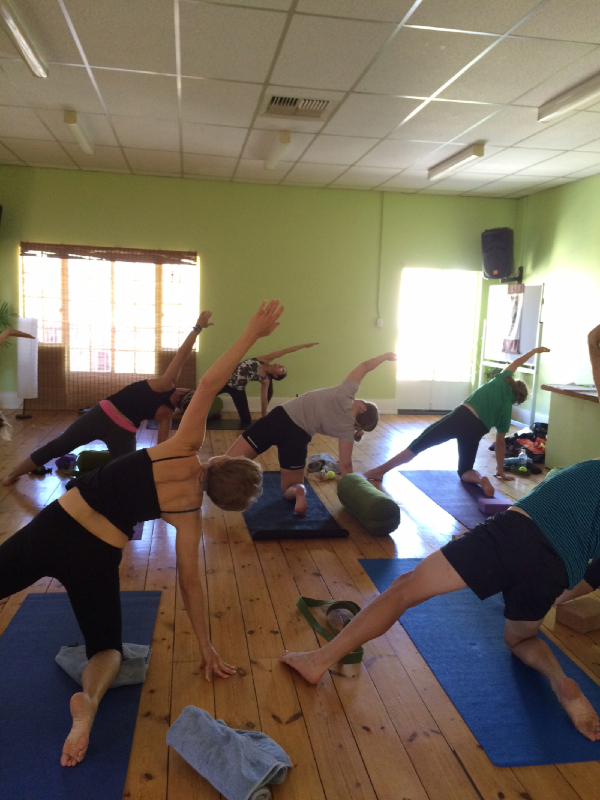 2014 wrap up and free yoga classes! You will find me each Sunday 10:15-11:15am (except the first Sunday of 2015, I will be at a week long yoga retreat in Carrickalinga) at Flinders OneSport gym located in the Flinders University campus. It is a beautiful gym with a million dollar view! First class is free, mats and props are provided and membership is very cheap ($99 for 4 months or around $10 a casual class). They offer a large range of classes and other yoga classes. 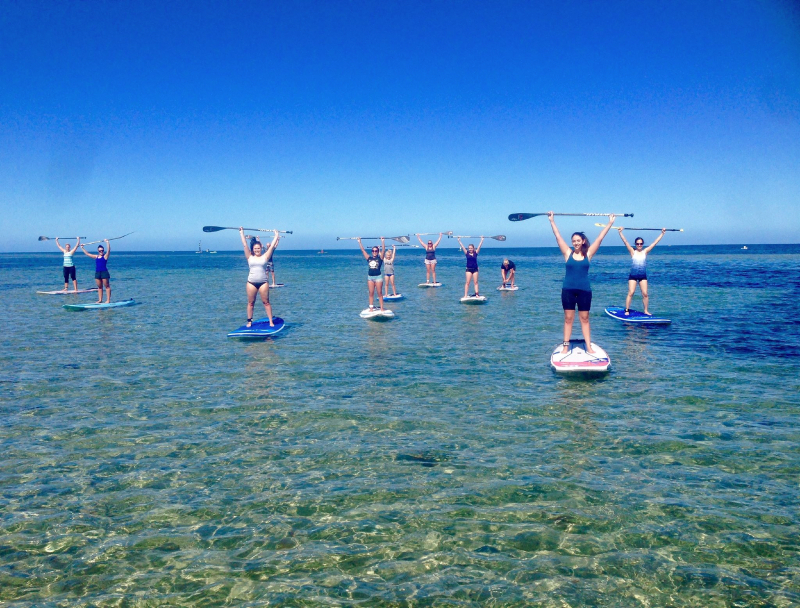 I have been trying out Stand Up Paddleboard yoga classes with Karen Leo who also teaches yoga and pilates at this gym - so much fun and what an extra challenge trying to do a headstand on a moving object! I have a free community class on tomorrow at Lululemon Adelaide, James Place in the city (Tuesday 30/12/14) at 6:15-7:15pm, open level and mats provided. Looking forward to 2015 - I may hold some outdoor yoga classes for cyclists, also yoga for complete beginners (this seems to be the biggest fear stopping people coming to class!). I am in early discussion about working with Lululemon for the Tour Down Under and free community yoga sessions. I'll also be working with Russell Chan (from Unlock Your Body) on some other yoga events, a first for Adelaide, so it will certainly be a busy year! Please keep in touch with me - drop me an email or connect on Facebook if there is something you are interested in or want to see done. If I know there is enough demand out there, I will make it happen! Deanne has an interest in sharing the benefits of yoga to athletes such as cyclists and runners. She is a pharmacist and business owner, and mum to 3 birds and a dog.